Let us know when your app has been approved by the App Store or Google marketplace so we can twitter it and facebook it. Remember to follow us on twitter and facebook and I encourage you to re-tweet and on facebook "like" the post. The more re-tweets and facebook the more your app gets noticed. Animal Lost has been approved and is available on App Store starting today. Continuing Education Tracker has been approved today! Just got ZomBeans on Android today. Please enjoy launching brains at zombie beans while playing as a little hippie girl that raises monsters alongside mad scientists. Thanks. My first mobile game, Igloo Command is available for iOS! Color Confusion is now on the Android Market!! My first game using the Corona SDK! Includes high res graphics for tablets. Check it out. Color Confusion hits nearly 500 downloads in first 24 hours, with a 5 star rating! Eggcellent Shot has been approved in both full paid and lite versions on the App Store. OMG Look Up!... is for sale! OMG Look Up app for iPhone and iPad! * SDK - The app is written entirely in Corona. This is my first app and, after looking at other SDKs and even making projects with them (including XCode, Cocoas2D, and others), I tried Corona and got hooked. It's easy and fantastic! And the forum is 5 stars. I've got other apps I've been working on that include physics but this was my "get 'er done" app and Corona made it easy. * SPECIAL EFFECTS - This app is a quiz but I wanted it to be visually exciting. First, a question is randomly selected from a list. Second, it searches the question for certain words. Third, when a word or words is found, it calls the special effects function for that word (or words) such as lightening, rainbow, fire, angels, smoke, etc. and creates the special effects for the scene. ....... some of the special effects were made using Particle Candy. Kudos to Particle Candy, it's fantastic! ....... the lightening scenes (a bit frightening! ), were made using many images and transitions, random numbers, and timers (random delay). ....... I'm graphically challenged but managed to do all the graphics myself. This was very time consuming and a major part of development, especially with the special effects. Fortunately, the special effects have gotten a lot of positive attention from my personal reviewers, one who is a talented graphic artist. They've even gasped at some of the scenes when they appeared! * CLEANING - There is only one scene for the game play. I used a main group to keep on the screen (score, music button etc .). Each new question called a clean function that destroyed/cancelled all the game play features including any particles. This kept the texture memory low. * GRAPHICS for iPhone/iPad - I did not make separate graphics for the iPad with the exception of the icons and snapshots. I did the originals at high quality and someone else tested them on the iPad and they were as crisp there. I used TexturePacker for all of my graphics - it is fantastic!! Really reduced the size and the graphics stay sharp! Kudos to TexturePacker! * FACEBOOK CODE - This code cost me a few hours! I tried and tested all the code and sample projects here until a light bulb went off. The code just works and doesn't give you any indication that it does! So FYI, it will just pop open a screen then simply close, no feedback that it posted. But it does post to the users Facebook page. The first time it's run it will ask the user for permission, then simply close after the response. But, it does make a nice posting on the user's Facebook page. ..... Before I was finished the app, I went into iTunes Connect and created a new app. I completed all the screens until it came to the upload binary. By that time it gave me my app ID and iTunes link, and I could save the info until I was ready to upload the binary. ..... In Facebook, I created a "new app" - it isn't a real app but it gave me the Facebook api needed for the code that posts to Facebook. ..... After adding the iTunes and Facebook codes, I built the app using my distribution profile. ..... Uploading the binary: I uploaded the ZIP file that was made by the build process and had no problems. ..... I set the release date to be a month from the upload date. ..... It took 5 days from submission to sale. That includes Saturday and Sunday because I uploaded it right before noon on Saturday and I got the notification from the iTunes Connect app about noon on Thursday (yesterday). TIP - iTunes Connect has a developer guide that I didn't know about until I went to submit my app. It's great and gives detailed information including graphic descriptions and names for your icons and artwork, etc. I recommend you read it as, it seems to me, Apple's developer site is outdated and not easy to navigate to find specific info. Here's the link to the developer guide. Thanks Corona and all those who share their knowledge here in the forum!! Jewel Attack is now available for iPhone and Android! Scared Fluffy v1.0 is finally available for iOS. Try saving your Fluffy from the Mad Fluffy. You have different objects to help your Fluffy. You have to get the Fluffy to cover the Mad Fluffy not give their fireballs. You have to use all available objects in the order they emerge. If your Fluffy falls off the platform or is hit by a fireball, your Fluffy will die and pass from this life. My app is online since June 29th, I didn't know about this post until now, sorry. The name of the app is MiniFono and it's a toy phone for kids. For now it's free. Our indie shop, Mojo Forest Game Studios, has just released our first game 'Them Pigeons!' for iOS and is now available on App Stores now! We at 77SPARX Studio has released Puzzingo, an educational Puzzle game for toddlers and babies! Puzzingo takes its inspiration from the classic kids' wooden sound puzzles and jigsaw puzzles. 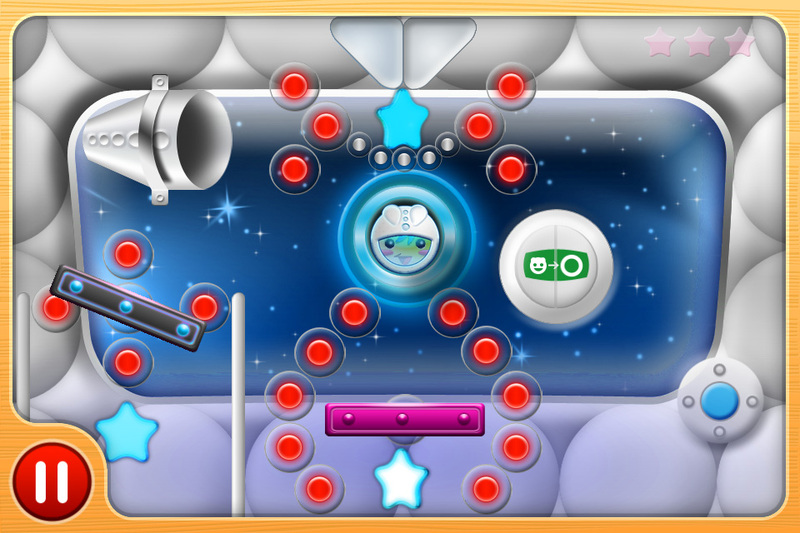 We then re-imagined it for iPad/iPhone with great interactivity, animations, music, sound, and mini-"games" for young kids. My first game has just been approved and is now available on the app store. Thanks Corona for making this possible! Universal iOS app, developed over five weeks for which Corona has much to be thanked. City Protector is now available for iPad and iPhone. Developed in 7 weeks with Corona! "Best Breakout" game is now available in Android Market. Please Twitter and Facebook it. My second app - "Tones" is approved and ready for sale on the iTunes app store. SlotriX, my first app, was approved today and is now available on iTunes. v1.0 Just released on the App Store! Please check out our new reference app, Animated Knots 3D! Animated Knots 3D will give a whole new perspective on knots! Draw, Zoom, Flip, Rotate! Have you ever wondered what a knot looks like rotated 45°, 90° or from the back? Use the 360° tool to rotate the knot and see how it looks from any angle in 3D! Pause and play to see all the ins and outs of the virtual rope as the knot is drawn. Use the Zoom or Flip options to get a different perspective. How cool is that?! Each knot has detailed information including tying pointers, strength and reliability, structural info, and Ashley reference numbers. We will be adding more knots to the Animated Knots 3D app in the coming months. Please contact us on our support site with requests for new knots and we will see what we can do to get them added to the app. Have fun looking at knots in a whole new way! Story: "In a galaxy not so far away...where the birds rulled...an evil cat showed his face...to wack them all an rule the galaxy only with his rusty plane...well just a part of the sky for now...the galaxy maybe later..."
This is a classic shooting game where the player (the big bad cat on the rusty plane) needs to shoot(wack) birds in order collect bonuses and to advance as far as possible. Thank you...I hope you enjoy it. Sudoku Samurai - second game by Sungift Games made with Corona SDK. My First app made with Corona SDK available now! Accomplice Entertainment just released our first iPhone Game powered by the Corona SDK. CIRCUIT BREAKER , a FREE puzzle game. Currently on iPhone & iPod Devices. Android & Tablet Devices coming soon. Free right now until Dec 5 2011. Whatch the video on YouTUBE! Neelo is lost in space and his ship has fallen to the Earth. Can you help it arrive to home? DAY JOURNEY: Neelo can't breath on Earth! Help him move from one bubble to another, building ramps, using the dampers, exploding dynamites and breaking bridges, test your skill! NIGHT JOURNEY: Night is even more challenging! Play with fishes and fireflies, make neelo move through the bridges and beware with pelicans. And remember, Neelo don't know how to swim! 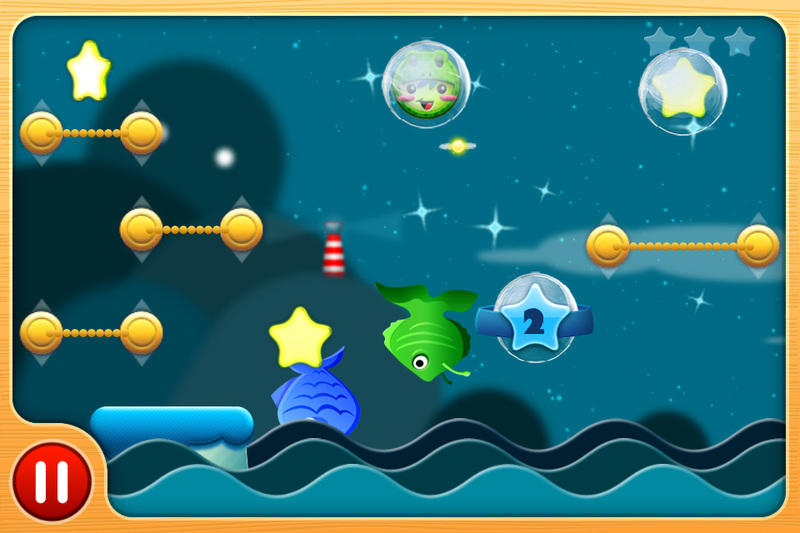 SPACE JOURNEY: Neelo has come to his spaceship, but there's no gravity in space! 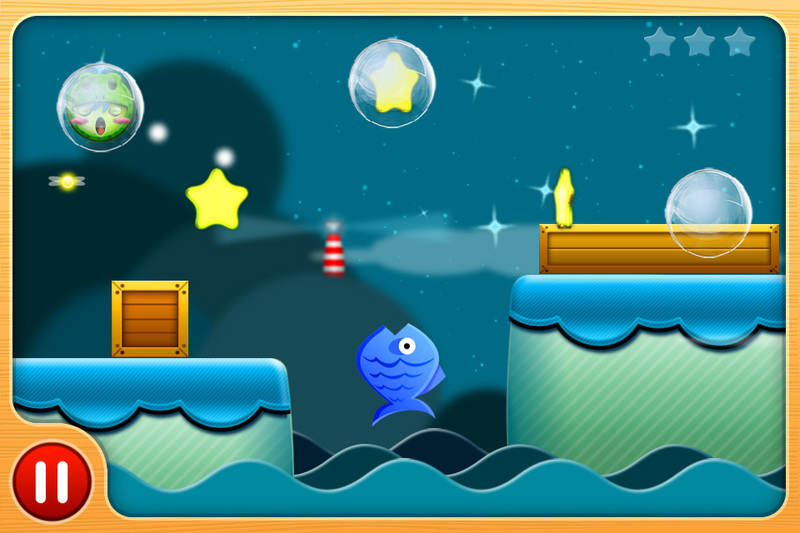 Use the accelerometer to control neelo and avoid the ship obstacles. With the help of miniaturizer you can reach inaccessible areas. Be careful with emergency exits! PLANET JOURNEY: in the planet, Neelo feels like in home. You can control everything! Move the ground, platforms, blocks… and move it all fast! You'll be able to control Neelo? HOURS OF FUN! : Enjoy Take Me Home in your iPhone or iPad (it's an universal app), with music by Heather Fenoughty, Peter McIsaac and Olive Musique. An adventure for all, that will challenge you for hours! My first iOS game, Rapid Racer, was just approved :-) It's a retro-ish driving game with some sick chiptune music by Goto-80. It's really simple, but so far everybody I've given it to for testing has become totally addicted. Hope you like it! Posted In it's own post. But I figured if you checked these for "twitter and facebook posts" I should link it. 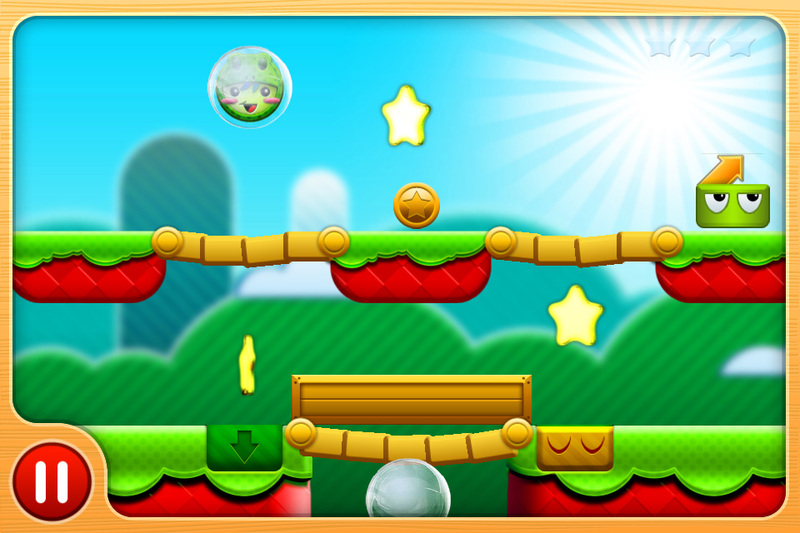 Our first game build with Corona, MarbleZ has been approved and is available on App Store starting today. Hello Corona Devs and All! I`m here to announce our 2nd app made with the amazing Corona SDK and this time, the nice 3rd-party tool Kwik! Natureza: quem ama cuida? Você realmente ama a natureza, os animais e tem conhecimento sobre meio ambiente...? “Preserve”, o primeiro aplicativo do gênero educacional para que as futuras gerações tenham uma ideia da riqueza do que foi produzido no Planeta. “Preserve” é um app Universal! Tenha o app em seu iPhone, iPod e iPad pelo preço de um! - Aplicativo educacional para crianças e adolescentes (forma de quiz interativo). - Perguntas, áudios e sons totalmente em Português do Brasil. - Imagens HD (Retina Display), cores vivas e efeitos gráficos para estimular o aprendizado. - Indicado para crianças com idade a partir de 8+ anos. - Assunto Atual sobre o crescimento da população humana, o consumo intensivo dos recursos biológicos e o desenvolvimento de um sistema econômico. - Divertido (descubra qual tipo/perfil de consumidor você é) além de Estimular o dever de todos nós “ Seres Humanos”, a preservar a Natureza e nosso lindo planeta Terra. Nature: who loves cares? Do you really love nature, animals, and is knowledgeable about the environment ...? "Preserve", the first application of gender education so that future generations have an idea of ​​the richness of what was produced on the planet. "Preserve" is a Universal app! Get the app on your iPhone, iPod and iPad for the price of one! - Application of education for children and adolescents (form of interactive quiz). - Questions, audios and sounds entirely in Portuguese in Brazil. - HD Images (Retina Display), vivid colors and graphic effects to stimulate learning. - Suitable for children aged from 8 + years. - Current Issue on the growth of human population, intensive use of biological resources and the development of an economic system. - Fun (find out what type / customer profile you are) as well as stimulate the duty of us all "Human Beings", to preserve nature and our beautiful planet Earth. Rodrigo Costa & Sabrina Costa. Thanks for mentioning Kwik! Good luck with Preserve! Line Bot has just launched on the Android Market. It'll be up on the App Store as soon as Apple approves it (should be in the next couple days). All the information here is also in the Ansca Showcase. It is absolutely free to download! 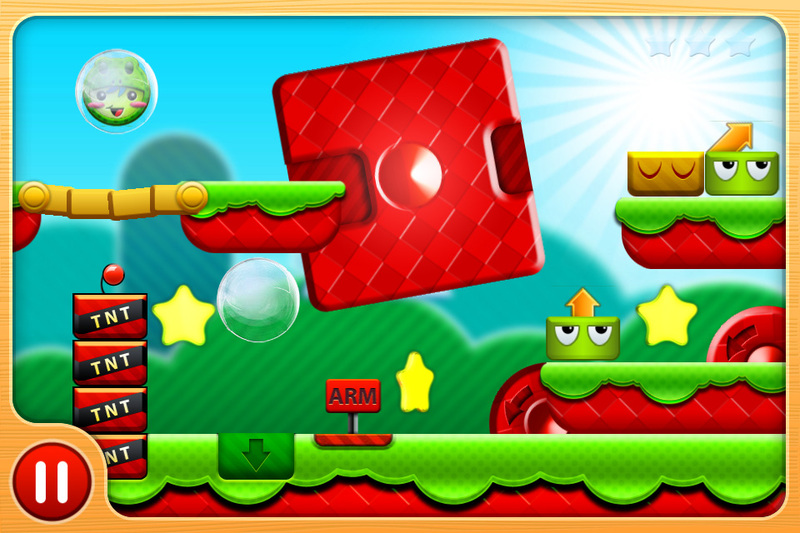 Jump, fly, and shoot your way through obstacles and enemies on 10 challenging levels, with more coming soon! Line Bot features simple controls and hours of engaging gameplay that keeps you coming back for more. Fight off tons of hilarious enemies from flying whales to ROFL Copters while jumping and flying your way through deadly spikes and platforms. Work your way to the top of Game Center (iOS) and OpenFeint leaderboards by taking advantage of a deep scoring system that rewards skillful play. - Simple controls, just tap the left or right side of the screen. 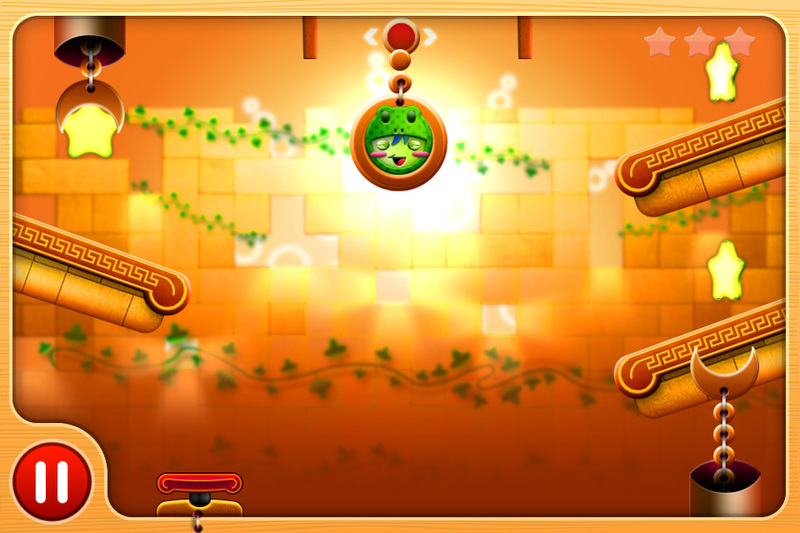 - Earn new abilities as you progress through the game. 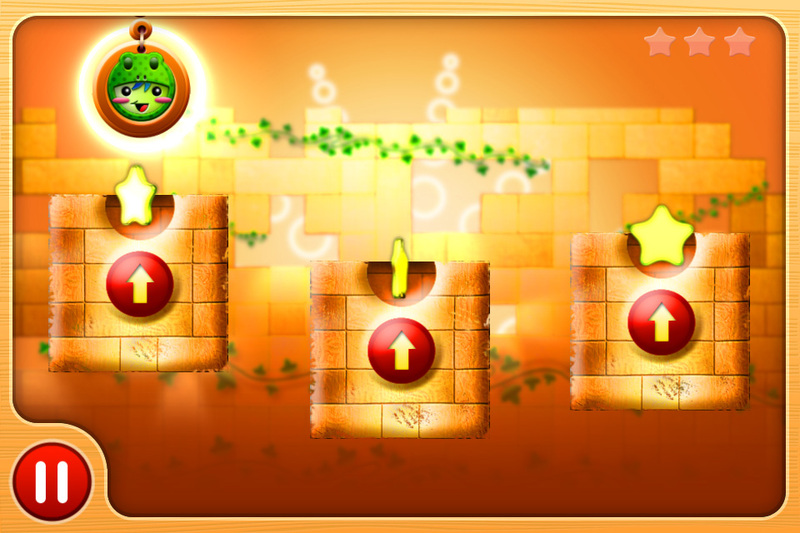 - 10 levels spread across different difficulty levels, from easy to painfully hard. - Engaging bosses based off of popular Internet memes. Try your hand against the Barrel Roller or the LOL Cat! - Deep scoring system encourages pinpoint accuracy and skillful maneuvering. - Earn achievements on Game Center (iOS) and OpenFeint. - Post your high scores on Game Center (iOS) and OpenFeint to compare your skills against others worldwide. iOS: 4.0 or above. 4.1 and above to use Game Center features. My App: Speedy SMS Sender went live last night. It takes advantage of Corona SDK's widget library including picker wheels and tableViews as well as the new sending email/SMS feature. The idea behind this app is that you can program in frequently texted messages and people who you frequently text and in four actions be able to send one of these pre-saved messages. I wrote it to safe time texting my wife that I'm on my way home as well as to speed up voting for American Idol. Do you know if this app would work for SMS outside US? Is it international one?